For the simplification of Customs formalities as well as for the Safety and Security of the warehouses. 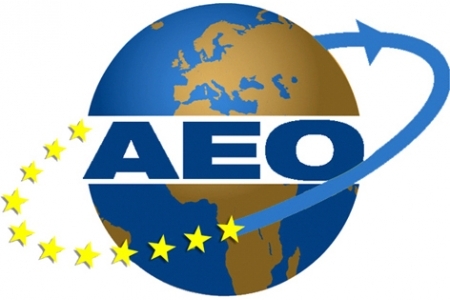 We received a new certification: Authorised Economic Operator (AEO). We received it for the simplification of Customs formalities as well as for the Safety and Security of the warehouses. Decrease of physical and documentary controls. Priority treatment when a Customs control occurs. Reduction or dispense of the guarantee regarding customs. Easy access to the simplifications and the customs authorizations. Access to the centralized customs clearance. Facilities in the emergency procedure for customs declarations. Authorisation for the conservation of the electronic appendices regarding customs statements. We are beforehand informed about a physical control. We benefit from all the opportunities which result from the signature of the agreements regarding mutual gratitude between the EU and the other countries.